Noir Nation 3 Out Now! 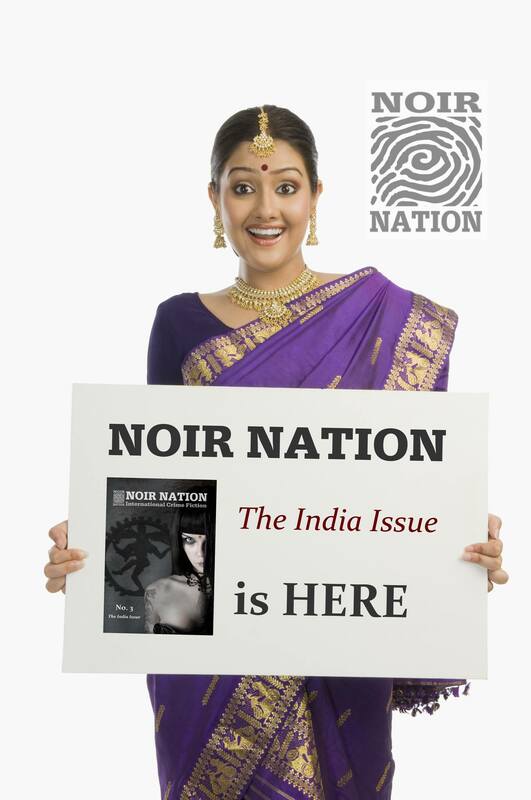 Yessiree, it’s out (in digital form anyway; print in another week or so: Noir Nation issue 3, that has a terrific slate of folks inside and a thematic focus on India along with the usual noir stories, essays and tattoo pictures. This one includes my first “official” publication as Graham Wynd, the song-title inspired tale of shady shenanigans in Galway, “Kiss Like a Fist” (yes, I got the title wrong — as usual!). Well done to Eddie Vega, Absolutely*Kate and the Noir Nation team. Read the introduction here. Get them all! Just $3 each!